The site of a moat, a wide ditch usually surrounding a building. 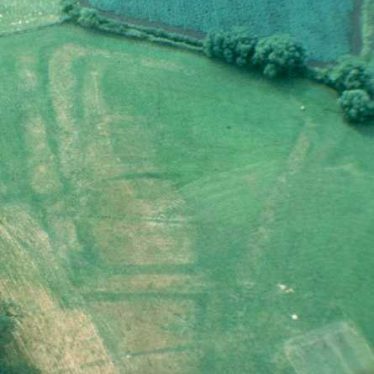 Aerial photographs and excavation prior to earth tipping suggested a Medieval date. It was situated at the south east end of the Recreation Ground at Stratford on Avon. A small Osier Bed is shown close to Shilton House on the First Edition Ordnance Survey map. It also appears on subsequent Ordnance Survey mapping and the Tithe Map of 1844. Explore Osier Bed around Warwickshire. This map shows markers for every photo, article, historic site and catalogue record within the Osier Bed category.